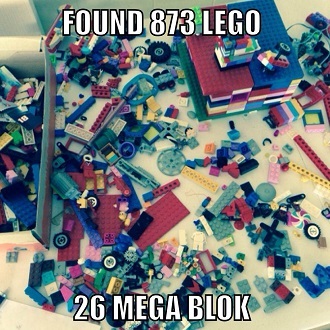 You use an app to take a photo of a pile of Lego pieces. The app recognises every single piece of lego (and some that are not lego) and from that set suggests some cool things to make. A more pedestrian use of OLR is for sorting lego into bins, making it easier to sell.